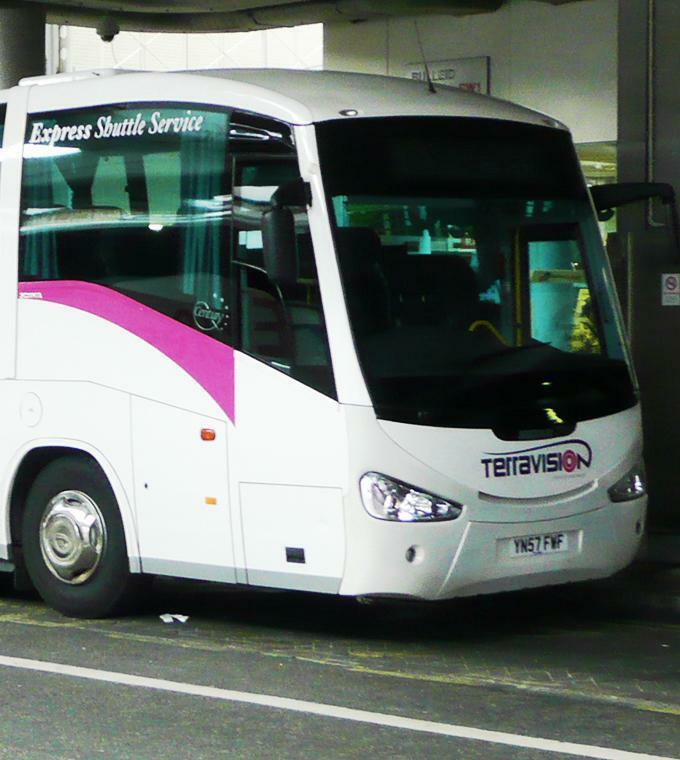 This transfer runs from Stansted Airport to London Victotia Station. It is the most comfortable and easiest way to get in to the city centre from the airport. Once you reach Victoria Station, you can easily travel on to your final destination.